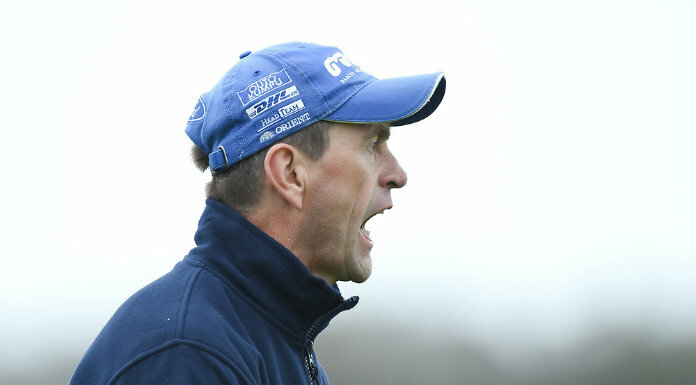 THIS week’s call by GAA county secretary Pat Fitzgerald to have the number of senior teams in Clare cut down is sure to lead to heated debate across the county. There appears to be growing support for a move to cut the number of senior teams in both codes to 12. Such a move would, according to the secretary, create a knock-on effect down the other grades and result in the standards being raised. Fitzgerald is correct when he says that, for the majority of teams, the B championship is an inconvenience. His view, however, that it doesn’t command much interest may not be altogether the case. Once a club gets over the initial disappointment of being out of the race for the main prize, winning the B crown can often be provide a much-needed boost in club fortunes. Whatever the case, there is little point in a secretary making suggestions on competition structures, if such proposals are not examined in detail. Hopefully, this Thursday’s convention will decide to appoint a group to examine recommendations and offer proposals before the structures for 2010 are finalised in January. Such a group could take on board a motion from Ruan which proposes that from 2012, the number of teams in the senior championship in hurling be reduced to 12; a reduction of eight teams. If such a proposal is to be accepted, there is sure to be a battle by all current senior teams to avoid being dropped. Maybe delegates will vote for the status quo but the suggestions deserve to be examined in more detail. THE lack of interest shown by younger members of the GAA in the administrative side was reflected again this week. Not a single club in Clare managed to nominate any U-21 delegate to attend congress next year. Every county is obliged to send two U-21 members as part of the delegation to the annual congress. It is an opportunity for young people to ‘get in there’ and have their say on how the association should progress. There is little point in crying that young members are not listened to when none are prepared to avail of these opportunities when they come along. Where are all those who were shouting that it is time for change and time to get young people into administrative positions? This is one opportunity to do just that but, it seems, no one wants to grasp the opening. Recruiting GAA referees is never an easy task, which isn’t surprising, given the abuse hurled at them on a regular basis. GAA boards up and down the country will agree they struggle each year to get through their schedule of games because of a shortage of referees. Referee abuse is, without question, the biggest deterrent to more people taking on this important task. In a hard-hitting report to this week’s county convention, the Clare Referee Association’s administrator Kevin Walsh says, “Everyone wants a referee for their game but no one gives the beginner a chance to develop. Just like a young player, a new referee has to be given the chance to develop skills as a referee, but this is clearly not the case. The referee is expected to know all the rules from the very first game and there is very little tolerance for mistakes”. Few will disagree with these views. While soccer officials will admit to needing more match officials, the situation doesn’t seem to be as serious. Certainly there are controversies from time to time but there appears to be lot less cases of officials abused and games having to be abandoned. Maybe both organisations could come together and discuss how they operate. There are quite a number of players who play both Gaelic games and soccer and, in recent times, one or two referees have officiated in both codes. Much could be learned by comparing notes. It is getting harder for one person to control a GAA game and while it will be argued he has the assistance of linesmen and umpires, no others can ‘call a free’. Yes, they can bring something to the attention of the match official but, unlike soccer where the linesman can make such calls, it is all down to the man in the middle in Gaelic games. Maybe the time has come for both linesmen to have similar powers to the referee. In an effort to improve the situation, the Tipperary GAA convention this week called for the use of video referees for inter-county championship ties. It would be a start but whether or not this conservative organisation is prepared to go down that road remains to be seen. In the meantime, Kevin Walsh believes there are lots more potential referees in the county if given the right signals and encouragement. 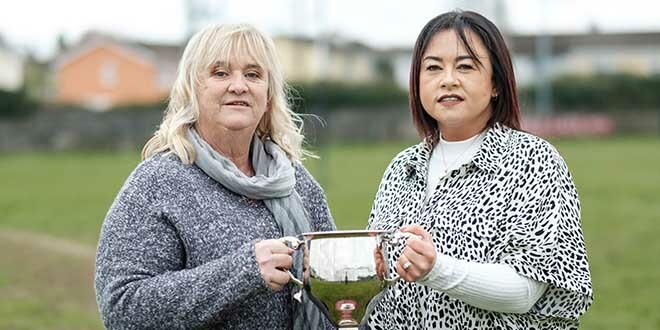 The promotion of refereeing and recruitment throughout the county has come a long way in recent years but, according to Walsh, it is important that perpetrators of abuse of referees are dealt with in a manner which will clearly show this will not be tolerated at any level.